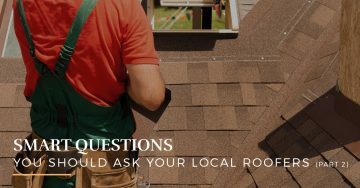 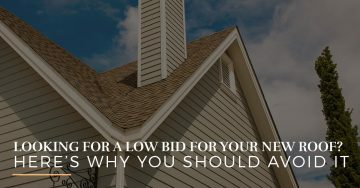 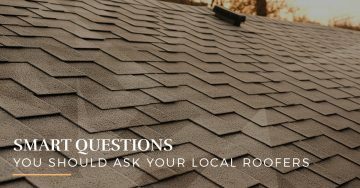 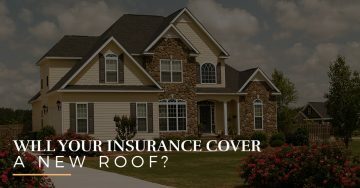 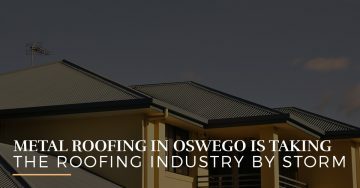 Will Your Insurance Cover a New Roof? 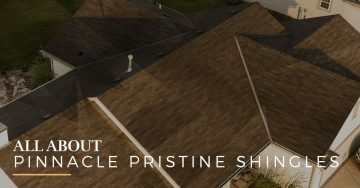 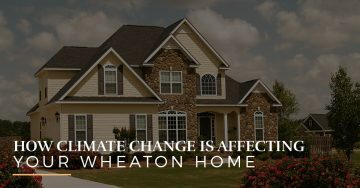 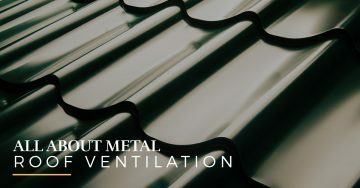 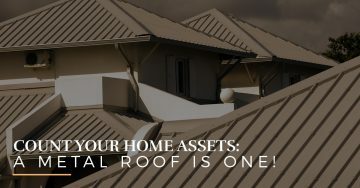 Count Your Home Assets: A Metal Roof is One! 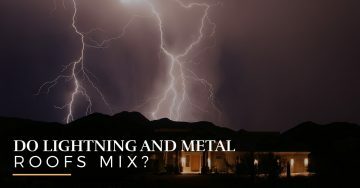 Do Lightning and Metal Roofs Mix?